With their breathtaking range of flora and fauna, rain forests are veritable treasures in the world of wildlife. Photographed by the award-winning photojournalist and conservationist, Christian Ziegler, Jungle Spirits is an ode to the tropical splendor of the planet’s most diverse ecosystems, while also a call to action to protect tropical rain forests worldwide. Images captured across twenty countries and on four continents present a fascinating look at the globe’s most celebrated jungles in all their lush glory. Through Ziegler’s vibrant photography, readers journey through pristine landscapes; discover captivating creatures–including tree frogs, chameleons, bats, and more–and forge an appreciation for rare plants. 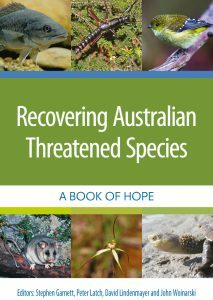 Informative texts penned by Ziegler’s partner and fellow conservationist, Daisy Dent, cover such fascinating topics as pollination, fruiting, and human impact complete the book. 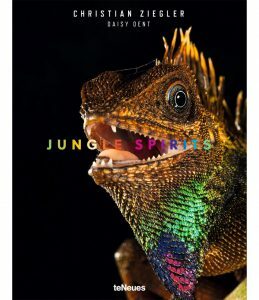 Driven by the duo’s passion for preserving these natural wonderlands, Jungle Spirits is a stunning visual odyssey that will inspire any love of wildlife, botany, and environmentalism. 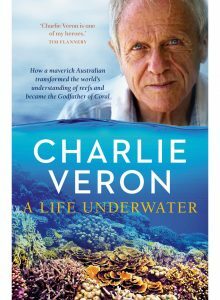 Hailed by David Attenborough and proclaimed a second Charles Darwin, Charlie Veron has lived up to his namesake. Even as a toddler, he had a deep affinity with the natural world, and by school age he knew more about some sciences than his teachers did. This didn’t prevent him failing in a system that smothered creativity, and it was only by chance that he went to university. And only by chance that he became a marine biologist, through his love of scuba diving. But once he found his specialty he revolutionised it. He generated a new concept of evolution that incorporates environmental change and a radical idea of what species are, matters which lie at the heart of conservation. He has identified more coral species than anyone in history, and in the process become known as the Godfather of Coral. Charlie has dived most of the world’s coral reefs, revelling in a beauty that few others have seen. In this engaging memoir he explains what reefs say about our planet’s past and future, and why it’s critical they be protected. And also why it’s critical that scholarly independence be safeguarded. For it was the freedom he had as a young scientist, to be wayward, to take risks, a freedom barely imaginable in today’s world of managed academia, that allowed his breakthroughs. Exhilaratingly eye-opening, provocative, funny and warm, A Life Underwater is an inspiration to the young and the young at heart. Artist/Author: van Oosterzee, Penny, et al. 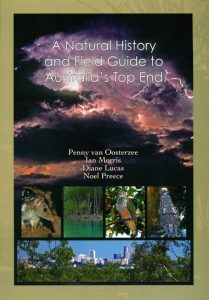 An essential guide for those travelling to Australia’s Top End. Written and compiled by renowned naturalists and photographers, this book is split into two parts, one covering the region’s natural history and the second part a field guide to the fauna and flora commonly found in the area. 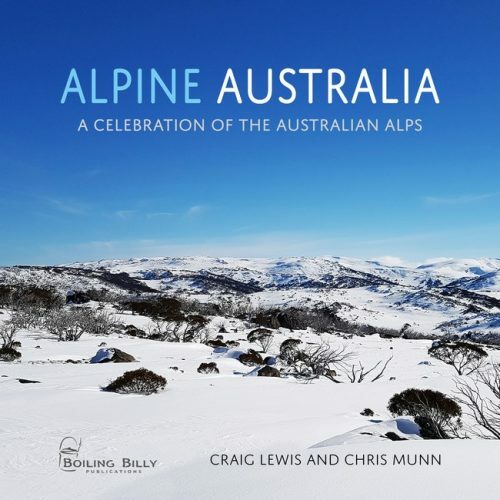 This is an extraordinary and beautiful companion for living in or visiting Australia’s tropical north.